Publishing your work under a Creative Commons (CC) licenses makes it easy to share with others under terms that you choose. Many Open Educational Resources are published under CC licenses because the licenses are easy to understand, standardized, and designed for online use. Learn more and choose a licence at http://creativecommons.org/licenses/. 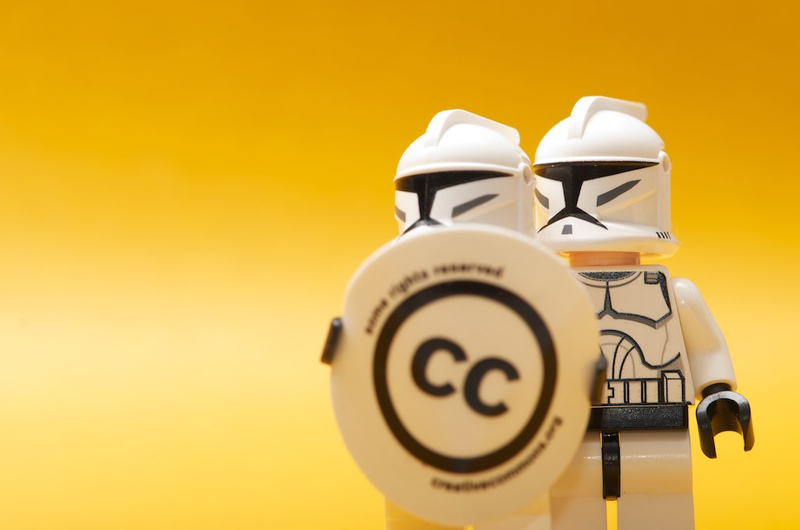 "C - Clones or Creative Commons" by Kristina Alexanderson is licensed under CC BY-NC-ND 2.0. Content published under a Creative Commons license can be reused under the conditions of the license, but must be attributed appropriately. Read more about how to do this at the Creative Commons Wiki: Best Practices for Attribution.